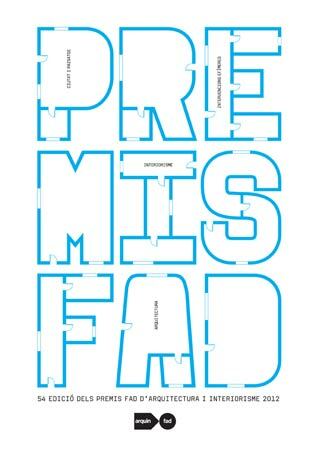 Already it is opened 54 ª Edition of the Prizes FAD of Architecture and Design Interior. The area of the award is the Iberian Mainland and the Islands. The works can obtar realized between January 1 and December 31, 2011. The categories are: Architecture, Interiorismo, City and Landscape and Ephemeral Interventions. The juror of this year is presided by Guillermo Vázquez Consuegra and the members are Marta Cervelló, Ignasi Forteleza, Victoria Garriga, Inês Lobo, Jose Maria Sanchez García, Pere Serra y Cesc Solà. 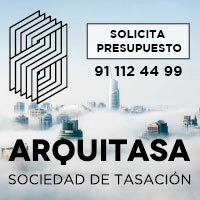 The juror of Thought and Critique is formed by Toní Marí as president and Ricardo Devesa and Octavio Rofes as members. January 25, 2012 [12:00] is the deadline for the presentation of offers of the works and presentation of the material.